This one-day cultural tour takes us to one of the most beautiful lagoons in Ecuador and South America, the amazing Laguna Quilotoa, and surrounding villages. On day trips that occur on Thursdays, we start our day with a visit to the famous local market of Saquisilí. On Sundays, we visit the market in Pujili instead. Continuing our trip, we pass through the indigenous villages of the area which provide a fantastic chance to see the true Ecuador. 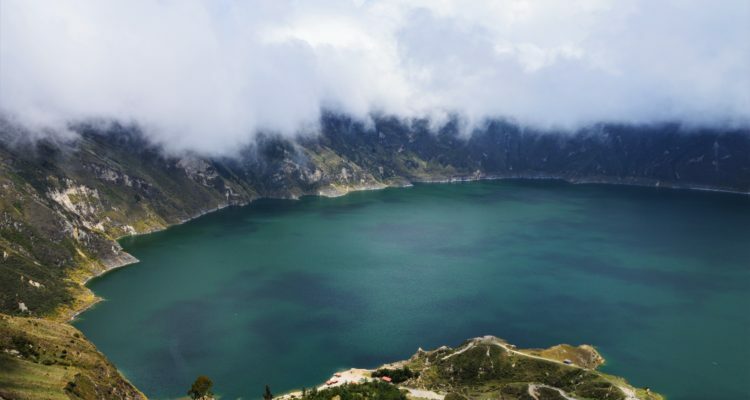 When we arrive at the spectacular Quilotoa Crater Lake, we hike down to the Laguna and back up again in a stunning two-hour hike tour. Down there it is possible to go kayaking. It is also possible to hire mules for part of the trek. Paying special attention to the culture and rural life of indigenous Andean people, this Quilotoa day tour is a wonderful opportunity to see the beauty of Ecuador in all of its forms. 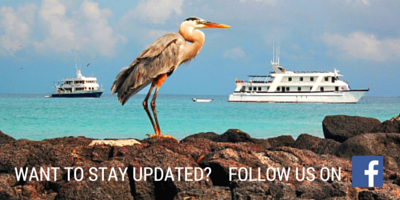 Want to read about our traveler experience? Read our blog or check these TripAdvisor reviews for our Quilotoa day tour! * We also have a pick-up point in the old town, please provide us with your details about accommodation and we can arrange a meeting point in either La Mariscal or the Old Town. * The tour is operated by a parent operator that reserves the right to change the itinerary without previous notice due to weather, National Park regulations or notifications and unforeseeable circumstances. Tips for guide, mule $10, kayaking $3 p.p. We put a lot of effort into organizing the tour; therefore cancellations require 48hrs notice by which we would give you a 50% refund. Cancellations will not be refunded with a shorter time notice. This tour is operated by a third party company.